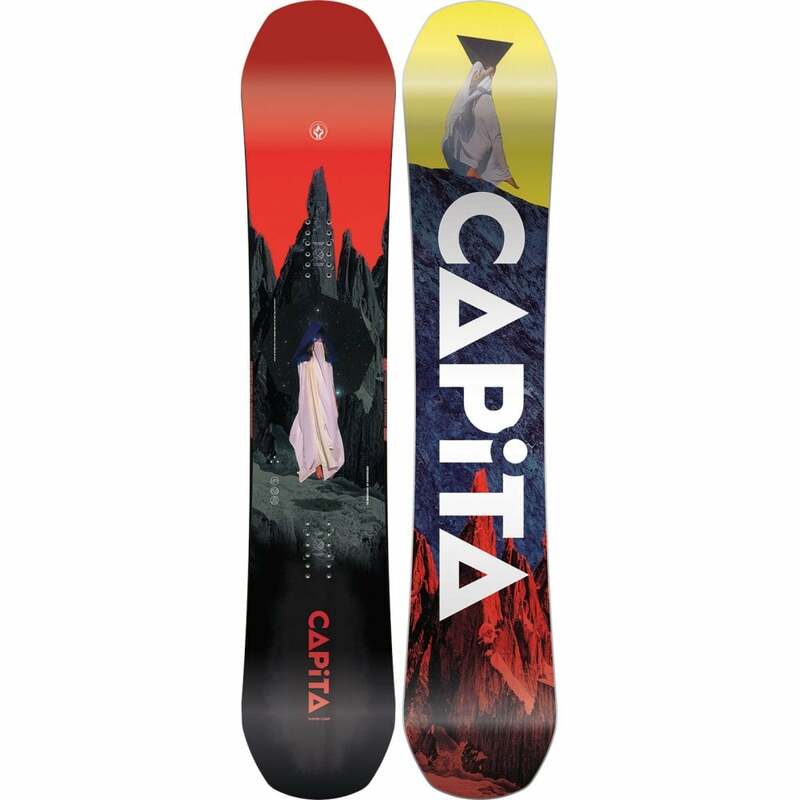 The Wonder is a great All Mountain/Freestyle snowboard with a crazy amount of tech for your money. 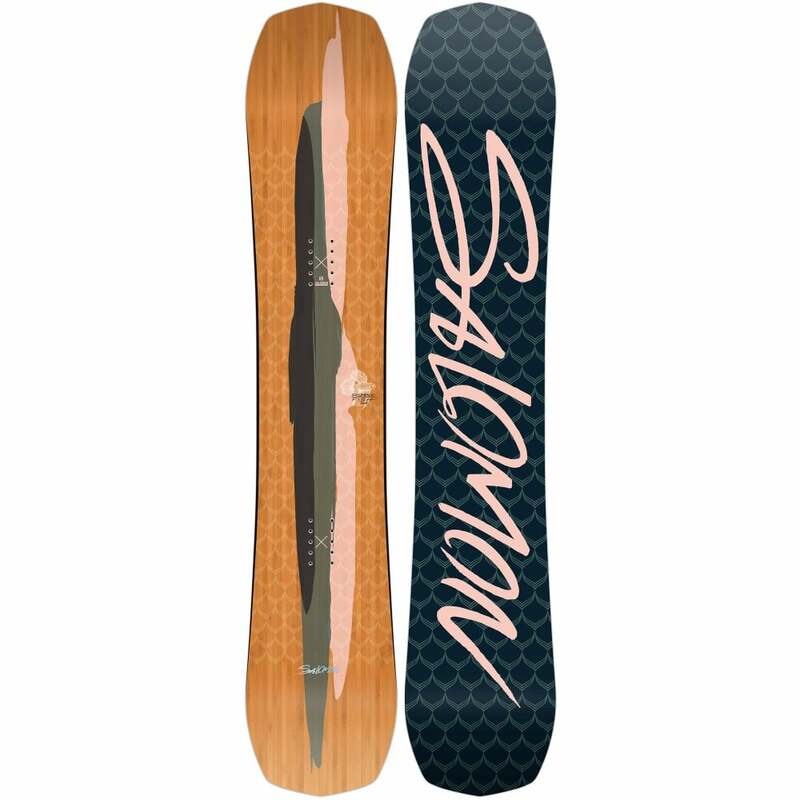 Sintered base keeps you gliding when lesser boards are giving up, and the combination of rocker and camber in the board give you the superb edge hold you need in the ice without sacrificing the float you need on those pow days. 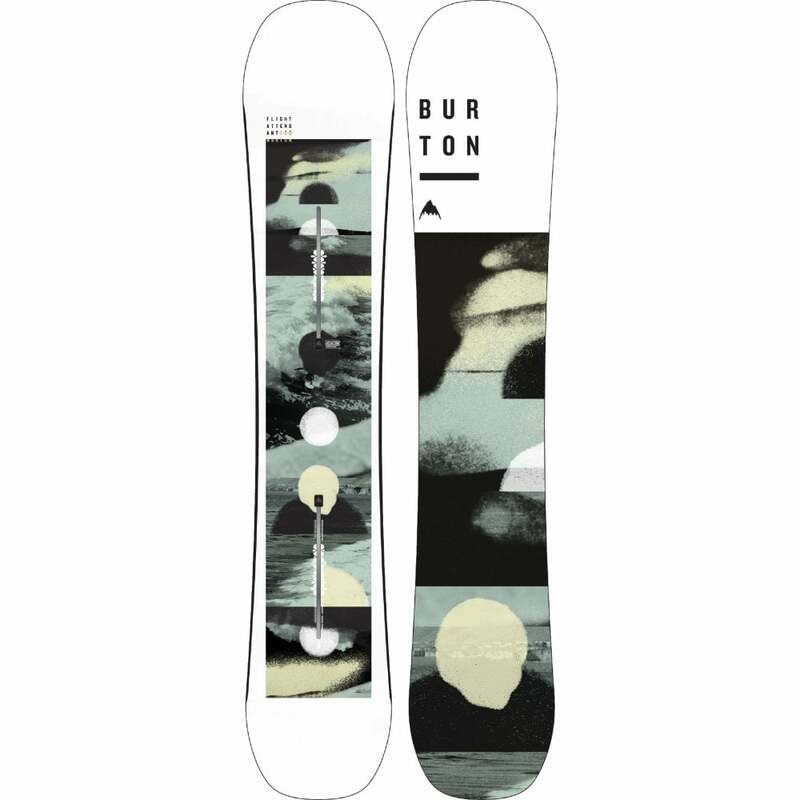 The Ghost Basalt Stringers make tearing down those runs super comfortable and help keep the board extra stable.